1stAmender - Why Do We Have Registration Renewal? I have to sit down and really contemplate this one. In a world where there are hidden taxes everywhere - this one comes as not so hidden. 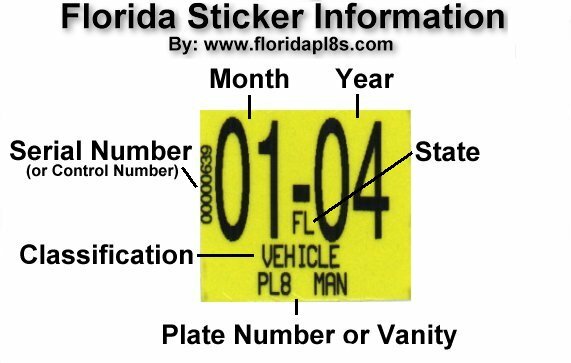 I refer to the little sticker that you must renew every 1-2 years on a license plate. I have to ask, what is it for? I would love to hear your comments as to why you need it in the first place. Is it something just to increase bureaucracy or does it really make us safer in some way knowing that we are registered to our cars every year? Is there something I'm missing? Is it a needless tax? I would like to hear people's thoughts, opinions, and formulations so I can derive with an educated conclusion to the requirement of renewing your registration. Here is a strawpoll to tell me what you think, also try the comment box to let me know what you know. I got a violation notice and it made me think about it.